Vodka so smooth you can drink it through a straw. Don’t believe us? 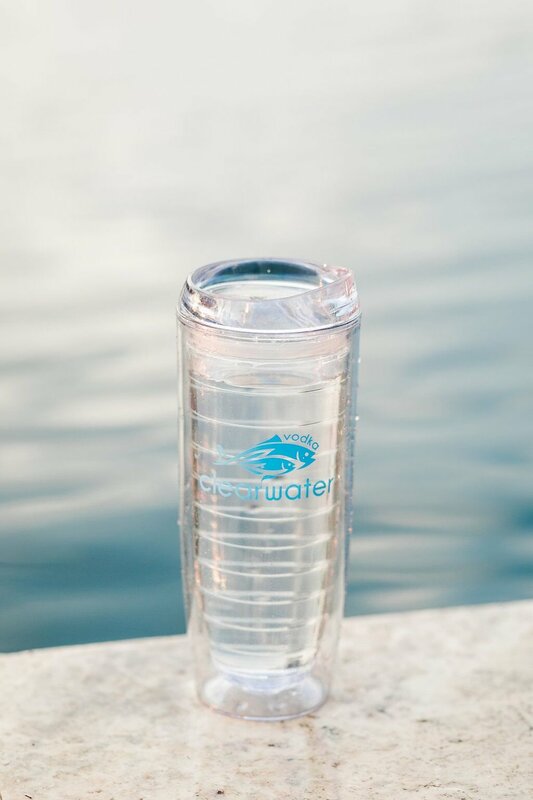 Take the Clearwater Challenge. 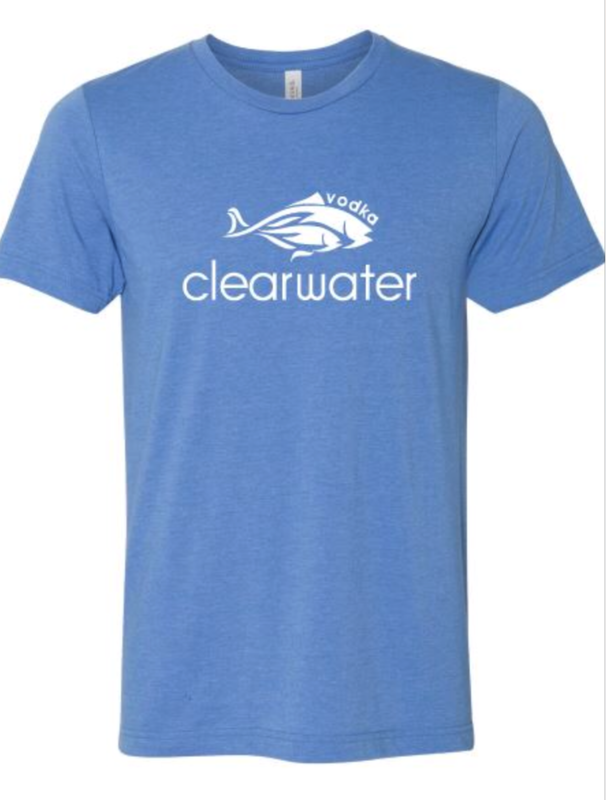 Drink a shot of your favorite Clearwater Vodka flavor through a straw. 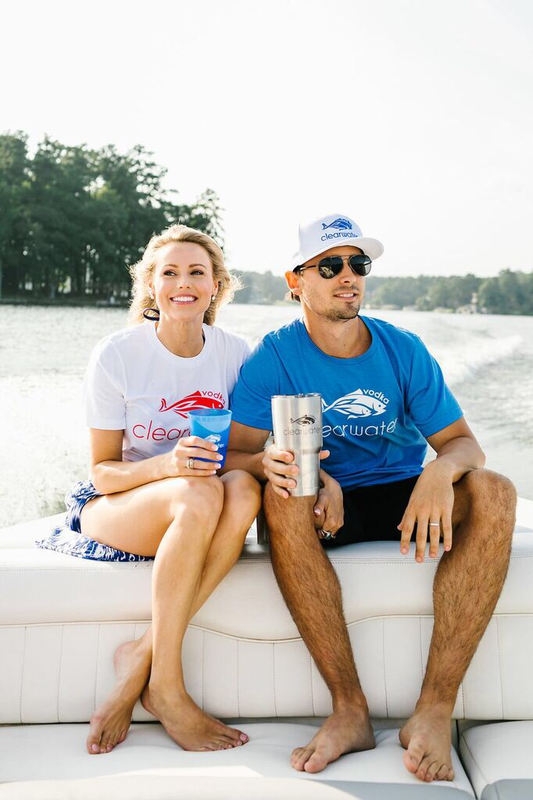 Post a picture, video or Boomerang of you and your friends with your shots on Instagram and tag @clearwatervodka and #clearwaterchallenge. 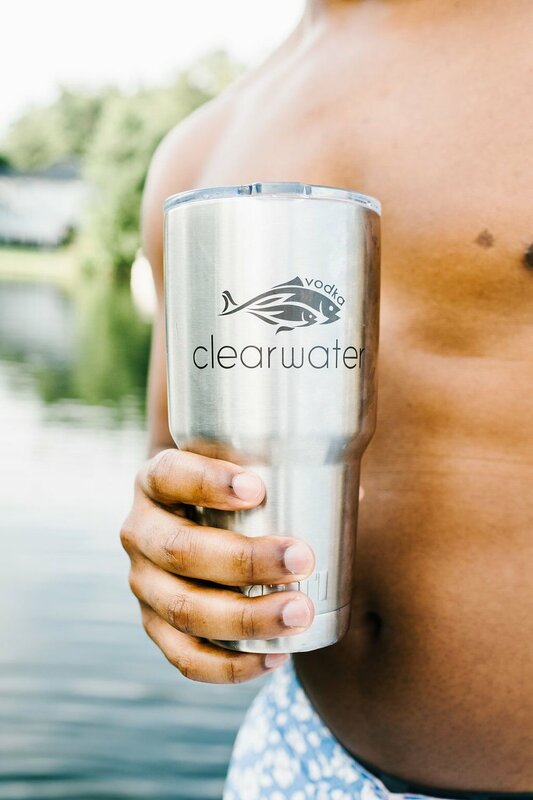 Check your DMs and claim your prize – we’ll send you some Clearwater swag* for showing us some love. © 2018 Clear Ventures, LLC. All rights reserved.